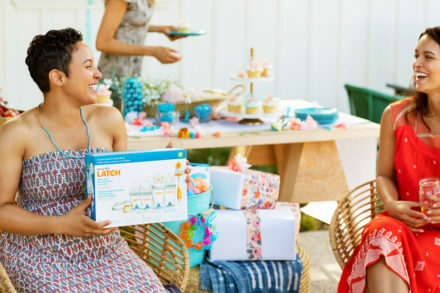 When you read the headline on this you may have thought to yourself “Can there really be a list of don’ts when it comes to a baby shower gift?” The answer is absolutely yes. There are a few quick and fast rules to follow when selecting a baby shower gift for this new arrival. Plus, the mommy to be will thank you for knowing the do’s and dont’s! Everyone is probably guilty of this one *raises hand* and this one comes with a bit of a caveat, you can choose something NOT on the registry if you’ve selected at least one item from it already. New moms and even second and third-time moms do their research. 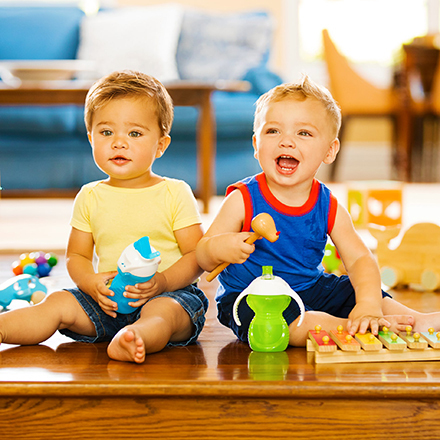 A LOT of research actually on what stroller to buy, car seats, sippy cups, etc. They also invest a lot of time into creating the perfect baby registry, so you’re doing your mommy-friend-to-be a disservice by not following what she’s asked for. This is where the caveat comes in if you choose something off her registry like the bottle warmer she requested and just can’t help but buy her a really cute baby shower gift like a onesie that says “World’s Best Aunt,” go for it! Because you’re helping her check something off her list. You can skip wrapping it, a handwritten card, and bows, but if one thing is essential it’s the gift receipt! 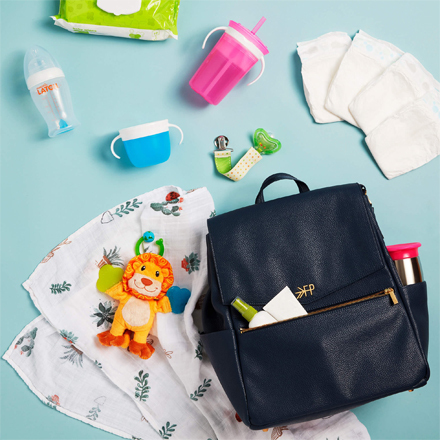 There’s a lot of options out there in terms of stores on where to find baby gear, so do your new mom friend a favor and let her make it easy to return or exchange your gift. Every store has a different policy on returns and exchanges and figuring out where something came from isn’t always easy! Lugging around a 200 count of diapers to only be told they can’t be returned with an 8-month pregnant belly isn’t easy or fun (and may induce hormonal tears). Gift cards seem to get a bad rap, but we’re all for them. Eventually, your stocked diaper supply runs out or there’s always some baby item you need in a pinch–that’s where gift cards come in handy. They don’t just need to be to places that mom is registered at either. 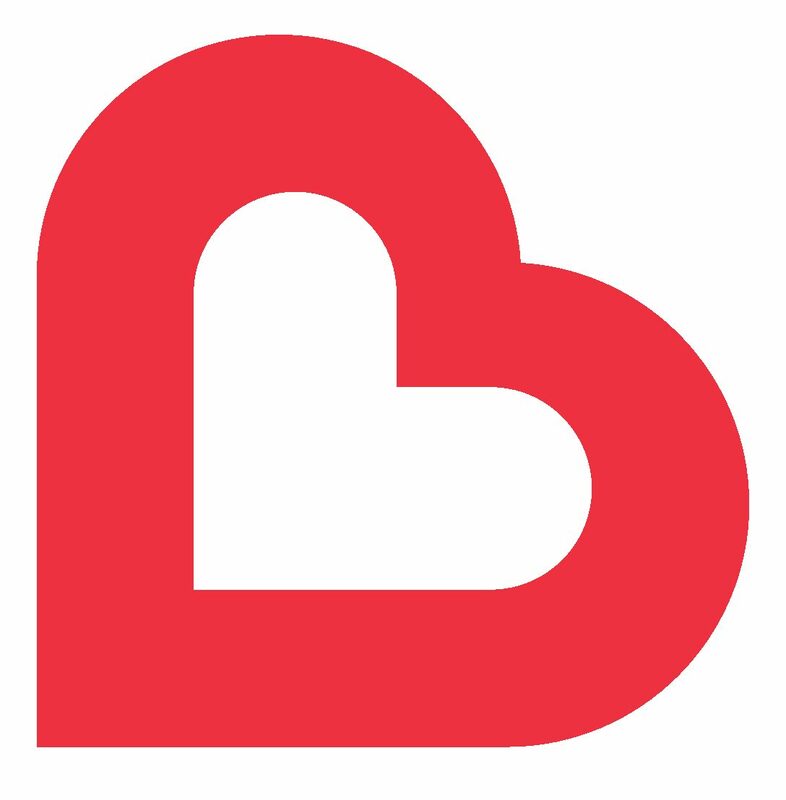 Things like food delivery services, a maid, or a manicure (attached with free babysitting) are also welcome and VERY helpful gifts for new parents. If you’re heading to visit mom, dad, and their new bundle save the giant stuffed animal for home. They are going to have a lot of other things to pack up and take with them in addition to a whole another person, so save large gifts for a visit at home. Flowers, food, and mom’s favorite coffee are great gifts for the delivery room instead. This is the one gift that you can never go wrong with. Every parent needs diapers and wipes (even cloth diapering parents keep some on hand for emergencies). And don’t just buy them in small sizes. Diapering lasts for up to 4 years. THAT’S A LOT OF DIAPERS. Pro tip: Skip gifting Newborn size altogether, some babies go directly into size 1 from the day they’re born or grow out of them very quickly. This has been becoming more popular over the years for a lot of people. Baby gifts can be expensive and with how easy it is to pay people via Venmo, PayPal and QuickPay it takes the headache out of getting people to pay you back. So, if you and all your girlfriends want to throw in for mom’s dream crib or help mom splurge on a hands-free pump–we say go for it! Added bonus, a lot of retailers are making it even easier by adding a multiple person payment option at checkout! Need some easy gifting ideas for an upcoming baby shower? Shop Baby Shower Gifts here.